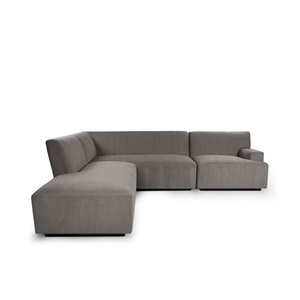 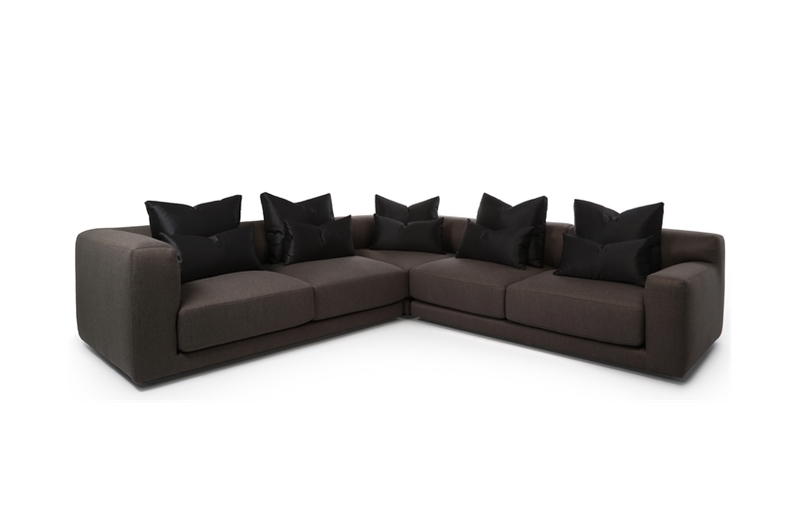 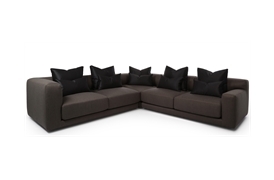 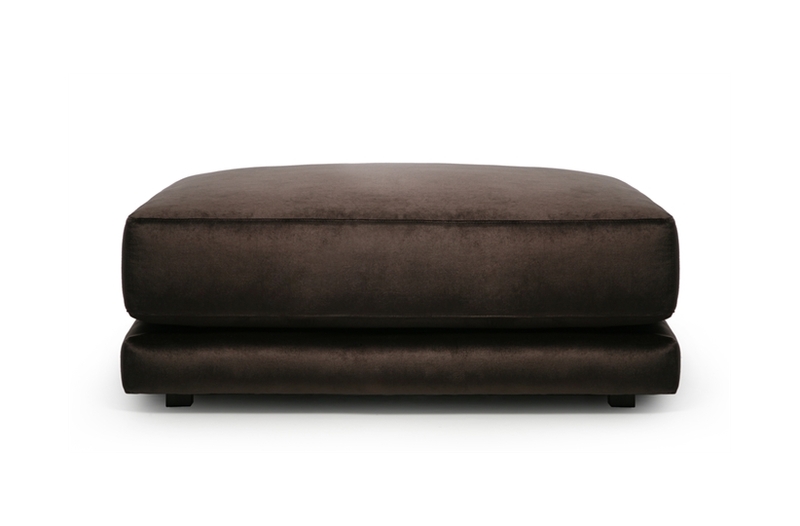 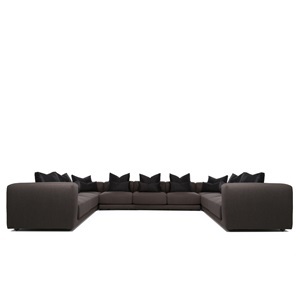 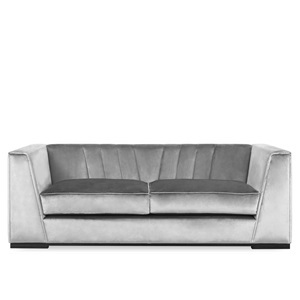 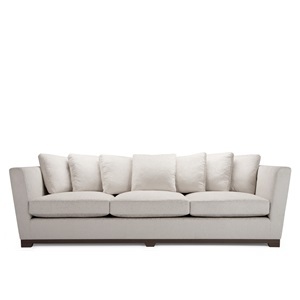 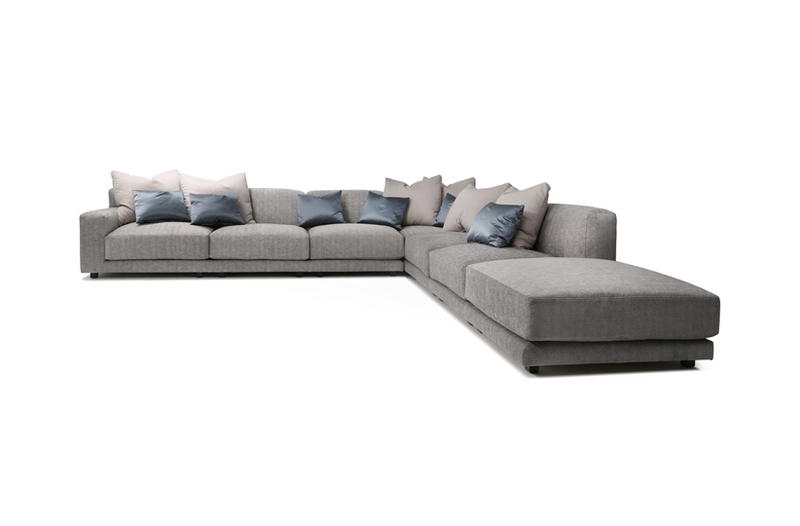 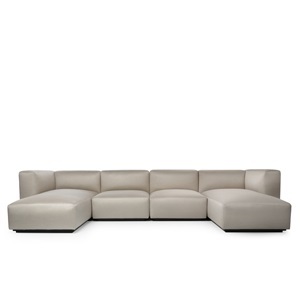 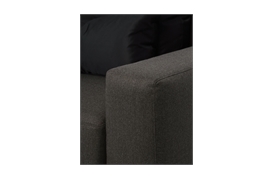 Elis offers a versatile and luxurious seating experience. With a wide range of modules to experiment with, it is easy to achieve the perfect seating arrangement for your space. 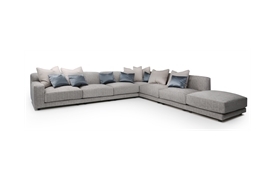 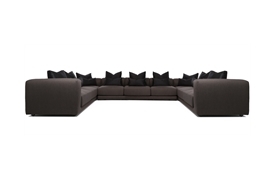 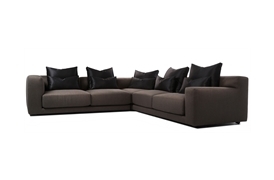 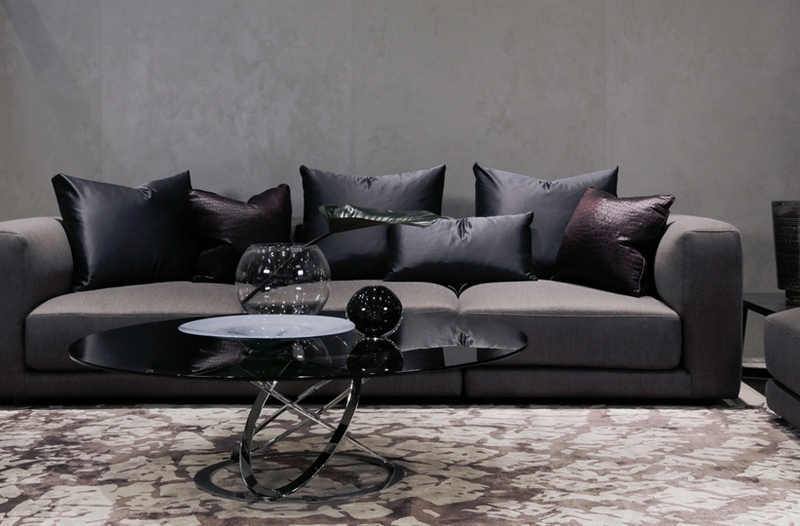 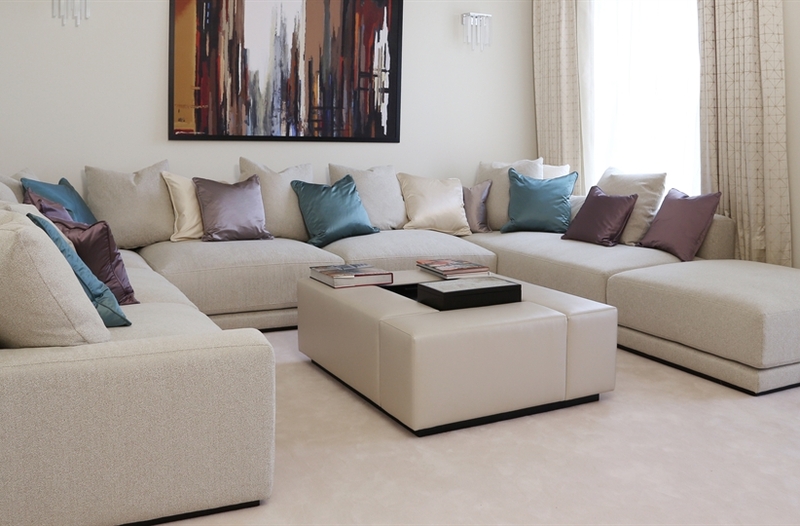 Designed with comfort in mind, the sofa system’s generous proportions are well padded and scatter cushions are included as standard. 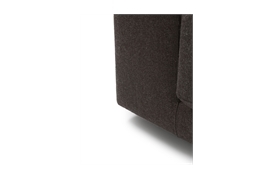 Choose between either a high or low arm, or a combination of both.